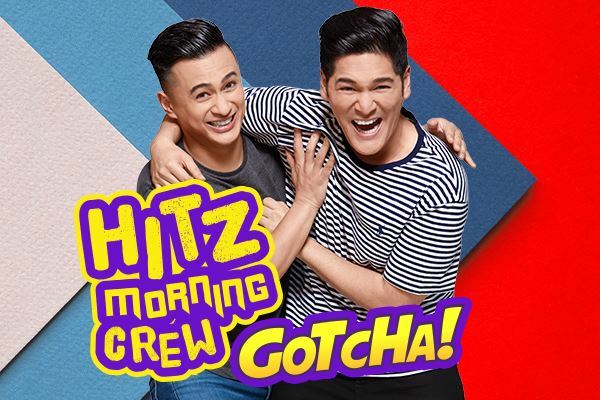 Get ready for the HITZ Morning Crew who will be turning mornings into their playtime! Check out their daily podcasts here. 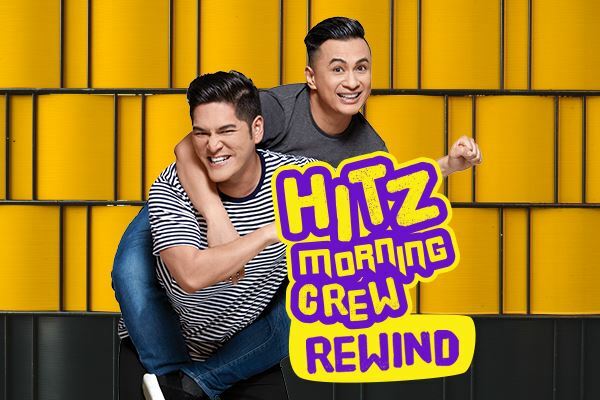 Get ready for this HITZ Morning Crew who will be turning your mornings into their playtime! They are ready to kick you out of bed with their spanking new & fresh Gotchas. 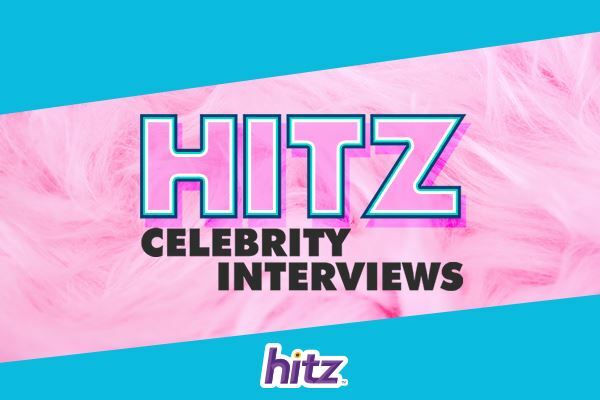 HITZ speaks to all your favourite celebrities for some fun, laughter and the latest updates in their lives!